Beauty Brands just finished up its annual Lash Bash mascara event. As always, I regret not buying more brands to try since tons of great mascaras were discounted to $10.99. 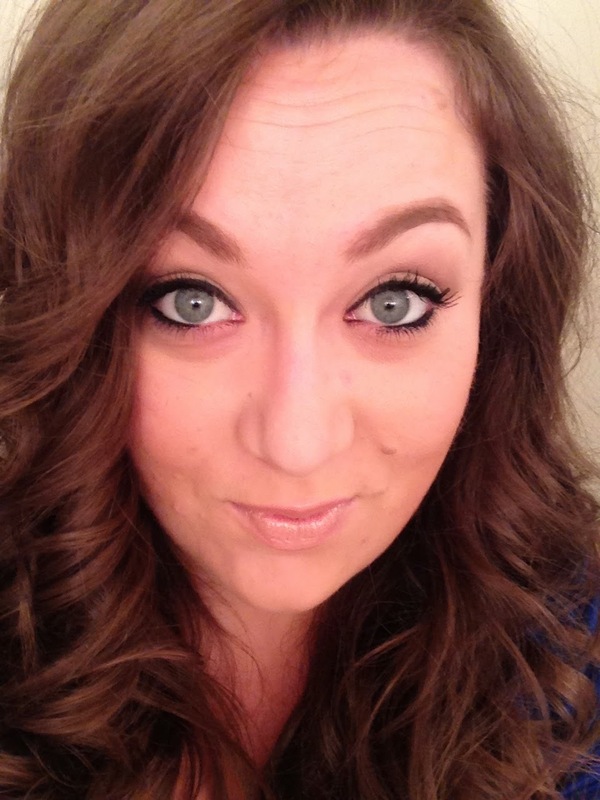 I did pick up Full Exposure by Smashbox, which I tried out this weekend and loved. 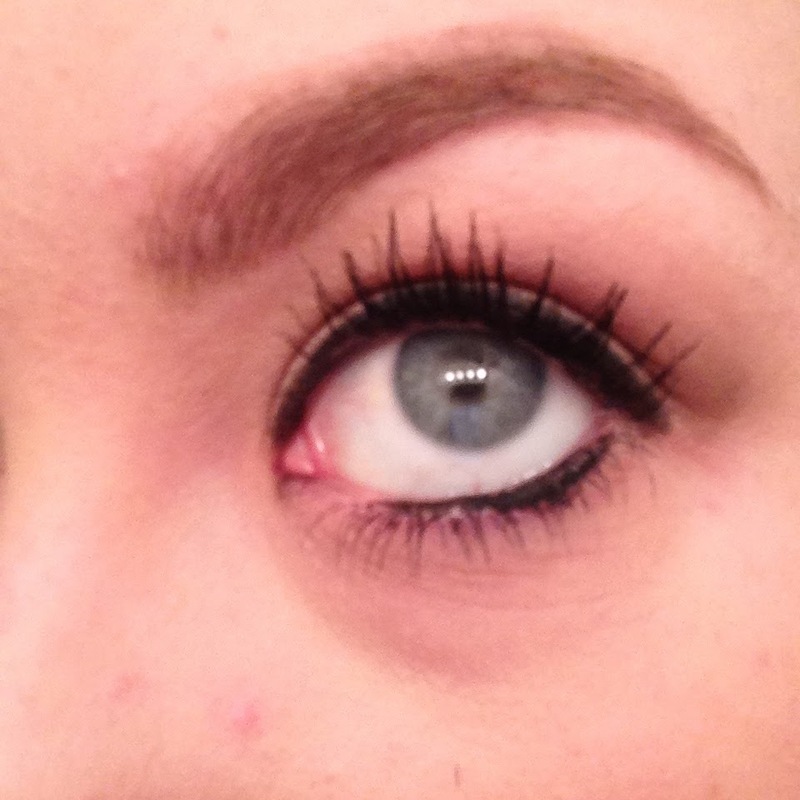 I always look for volumizing mascara over lengthening, but this stuff claimed to do both. It didn't disappoint. 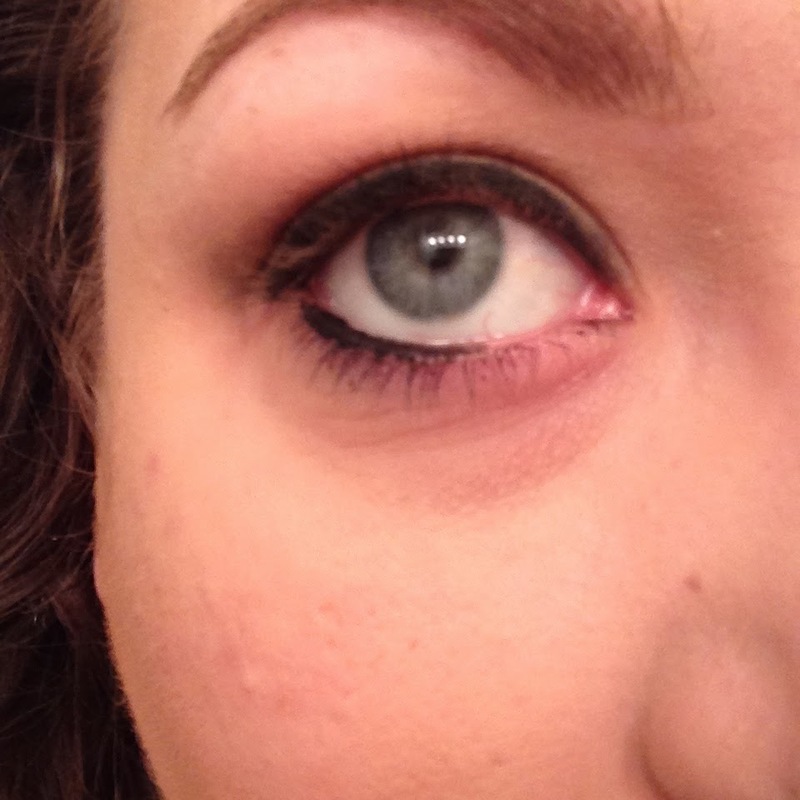 This morning I applied the mascara quickly as I tried to get out the door, and it clumped up slightly. However, this isn't a problem I ran into the last three days I used it. Overall, I'm really impressed. 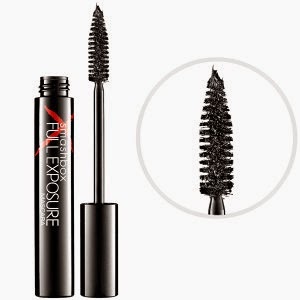 I don't know what more you could ask for from a mascara than to lengthen and volumize, so this is sure to fit your needs.